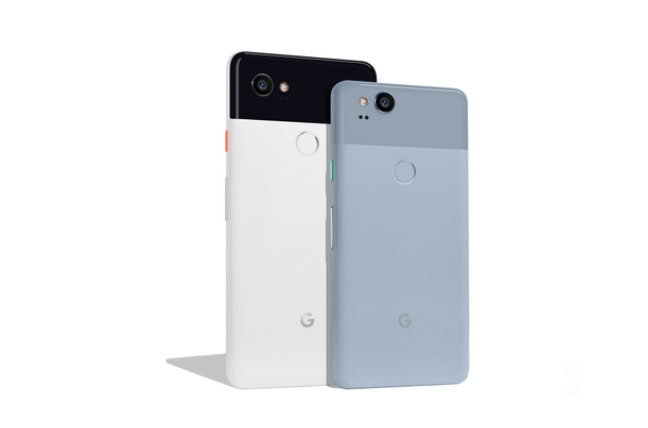 Special report Much has happened since Google unveiled the Pixel 2 before Christmas, when it was instantly crowned the best cameraphone on the market. 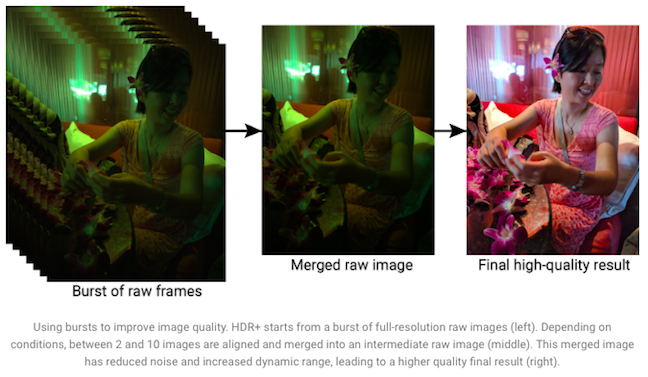 Like the magic fairy, Google has activated the phone's previously dormant Visual Core chip, speeding up HDR+ images and machine learning routines. Google either forgot about this at launch – unlikely – or wanted to surprise us, as details of this co-processor only emerged after launch. Noisy phone maker rivals are making quite startling claims – none more so than Huawei. Imaging site DxO puts the Pixel 2's camera a full 10 points behind Huawei's P20 Pro triple-sensor shooter in its much-quoted benchmarks, while Samsung proclaims its new Galaxy S9 as "the camera, reimagined". So how's the Pixel 2 – and Google's expensive strategy of becoming the leading alternative to the iPhone – looking today? Let's take stock. What follows over the next few pages is not just a product assessment, but an attempt to see what the product means at a historical moment in technology: where the elites and possibly the public too become aware of the true cost of personal data processing. For Google now has a class-leading data collection tool. What's it going to do with it? If you're algorithm nerds, why are you building consumer products? Every year for six years Google used the Nexus brand to produce "reference designs" for how it thought Android should look, choosing an OEM to produce the goods. At various points Samsung, LG, HTC and Motorola all won the annual beauty contest. But Google never seemed serious about making the big time, distribution was limited to online, and as a result Nexus phones were practically invisible. All that changed in 2016 as Google adopted the Pixel brand instead and poured hundreds of millions of dollars into marketing. This entailed a significant price hike, what we called "the Mountain View equivalent of the Cupertino idiot tax". It was an, um, interesting decision. In its splash screens Apple says it believes "privacy is a fundamental human right". But it can afford to: Apple merely sells overpriced hardware and doesn't use your data for targeting advertisements as its main source of income. The Apple "tax" is the price you pay for privacy. With Pixel, Google wanted to keep Apple inflated margin and slurp up all your data, too? It seemed a lot to ask, especially since the first 2016 Pixels were good without being standout attractive. Google had maintained the Nexus formula of a refined, stock Android unencumbered by OEM crapware, giving the phone a long battery life and the user a smooth experience. Nexus had always shunned removable flash storage cards and so did the new Pixel. The design was refined without breaking new ground in convenience or style. And so, with unrivalled competition, it seemed that this "first generation" (really the seventh) Pixel was a brand-building exercise. We predicted: "The high price is going to make its core Nexus base abandon the phone at just the time when Chinese manufacturers are offering similar handsets to the Pixel for a much lower cost." But the camera in the 2017 Pixel 2 changed all that. Just as Nokia had done several times in the past, Google set the new standard for quality in phone photography. 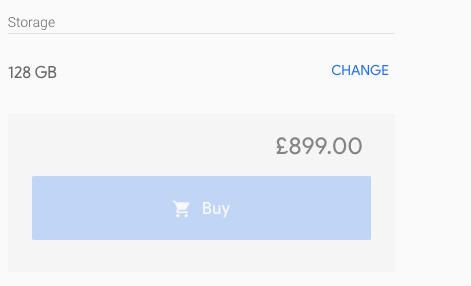 Finally there was something to justify the price – maybe. The Pixel 2 relied heavily on software and used one wide aperture sensor, with both halves working to produce bokeh effects. Surprisingly there was no manual mode, and the imaging unit couldn't produce RAW format images. And parts were missing, notably the hardware acceleration for HDR+. Praise came from not just gadget bloggers but more experienced critics. Phone cameras had always made a mess of high-contrast scenes (for example, a fair but cloudy day, and shadows). As rivals added gimmicks, the Pixel engineers showed restraint and good judgment. For example, the face-softening carried out by the selfie camera on Huawei's flagship selfie camera is extreme – and it can't be disabled. You can judge the results yourself in a moment. For a much more comprehensive comparison of the Pixel to the leading contenders from Apple, Huawei, Samsung and others, you'll have to wait a little longer. All Pixel samples here were taken with the Pixel 2 XL running Android Oreo 8.1 (with patches from 5 April 2018). But before I do, here are some observations on Pixel's place in the marketplace. Next page: A squeaky-clean cut of Android?